This 8tth century Buddhist prophecy is coming true. Since 1968, the Danish lamas Hannah and Ole Nydahl have been spreading Buddhism, and today there are nearly 600 Buddhist centers worldwide. This DVD tells the story of a King`s son who became Buddha, and of the 17th Karmapa, the spiritual leader of the Karma Kagyu School within the Diamond Way Buddhism. 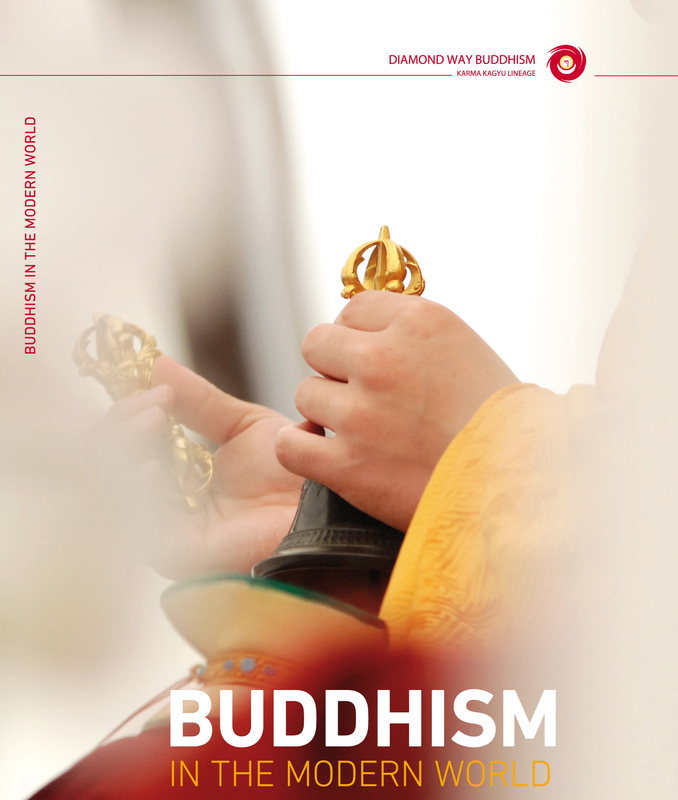 It explores what a Buddhist`s life is like in the busy, modern Western world and talks about the general growing interest in Buddhism today.